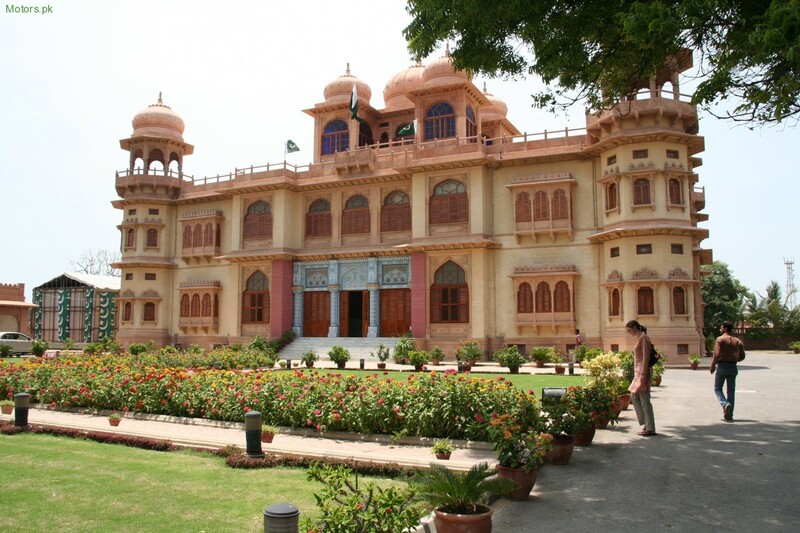 Karachi is one of the most beautiful city of pakistan which offers the numerous fun to the visitors. Mohatta palace Museum is one of the most beautiful and attractive place in Karachi. Mohatta Palace is situated in Karachi, Sindh, Pakistan. 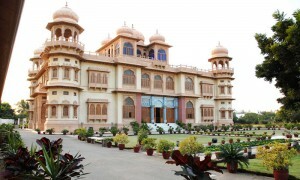 It was constructed by Shivratan Chandraratan Mohatta who usually come to this palace in summer season. 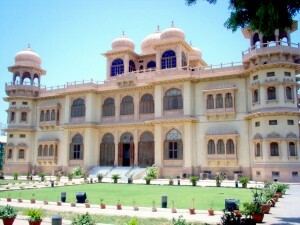 Mohatta Palace is a good-looking place to observe. 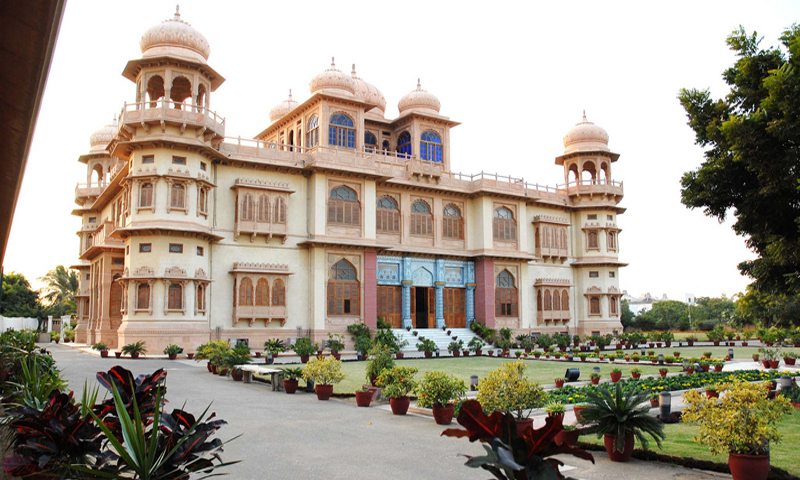 You can find attractive temple for the Hindus In this palace. 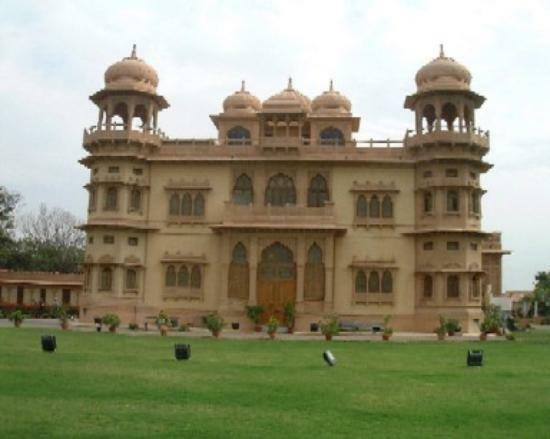 Now it is also serve as a museum which offers information about the early history of Sind and the culture. 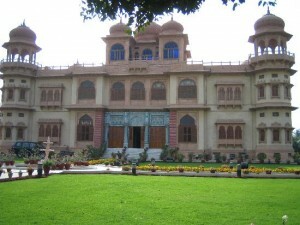 The Mohatta Palace Museum offers a various choice of actions for both informed and the casual visitor. School children and Families are particularly welcome and trips can be approved in advance. 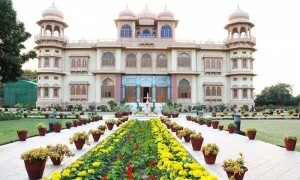 Mohatta palace is one the most gergious palace in Karachi. It opens at 11:am and closed at 6:pm from Tuesday to Sunday. It remains close on Monday. When there is any public holidays it also remains closed. 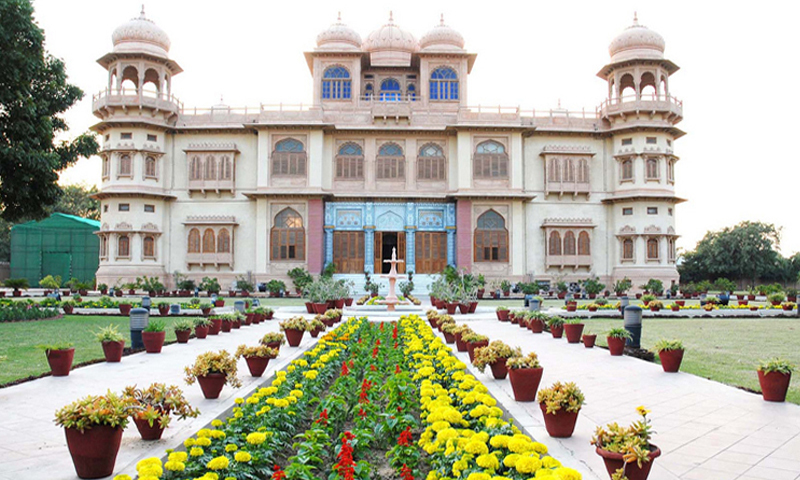 It has Ten minutes walk from both the Do Talwar monument and Abdullah Shah Ghazi. If you want to go to the museum you can go there by public transport. 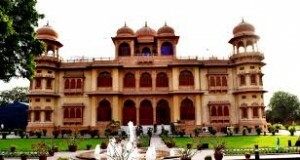 The Mohatta Palace Museum is totally reliant on donations from the people, both individual and corporate, for its existence. 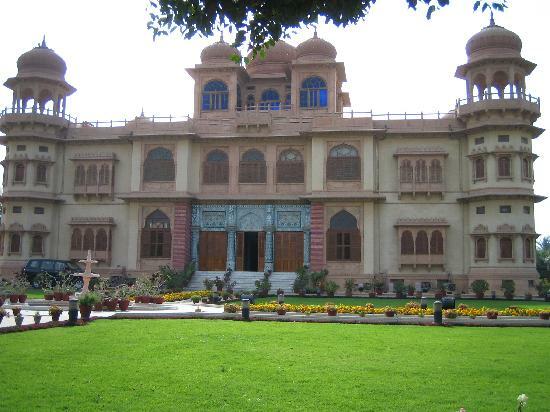 On the other hand it has also received support from the Government of Pakistan in the past for definite projects and for protection of its premises. I personally believe that it is very good place for visiting. I recommend you must visit to this place if you want to make your journey more enjoyable and noteworthy.